The Association of Movie Producers of Nigeria, Niger State Chapter calls for submission of short films from individuals and companies to mark the 2018 Minna Indigenous Film Festival. 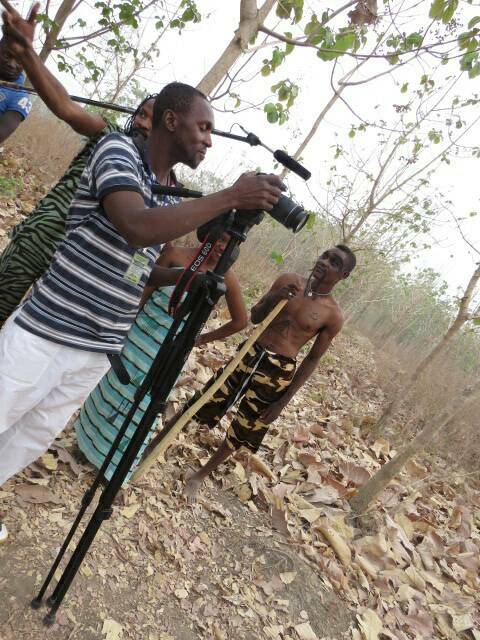 The Minna Indigenous Film Festival is organised by the Association of Movie Producers of Nigeria as a platform to exhibit short films on the rich cultural heritage of Niger State. Interested companies and filmmakers should pick registration forms at the Niger State Book and Other Intellectual Resource Development Agency, Abattoir Junction, Minna – Niger State. Required duration of the films to be submitted and other requirements are contained in the registration form. Closing Date: January 30, 2018. For inquiry call: 07039559190, 08078145454, 08032888155, 08032856739.